It is advisable to see a dentist at least twice a year. Even though you take good care of your gums and teeth, it is important to see a dentist regularly since they can check for problems you may not see or feel. Actually, most dental problems may not be painful until they are in advanced stages. 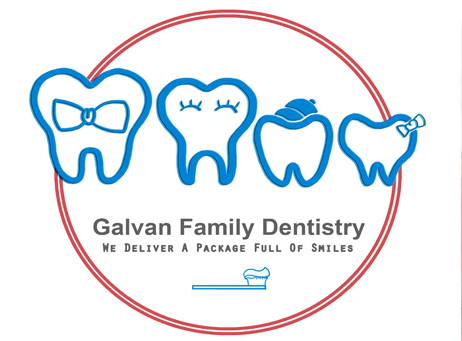 Making a point of visiting Galvan Family Dentistry at least twice a year will allow our dentist to find early signs of any disease. Over time, teeth may be discolored possibly due to aging or consumption of colored beverages like berries, tea and coffee. At Galvan Family Dentistry, we perform Zoom 1hr. teeth whitening procedures to improve the appearance of teeth. If you have some missing teeth, you understand how annoying it can be to attract unnecessary attention or even feel uneasy while chewing. We use bridges and crowns to seal the uncomfortable gap. We promise to make the entire process safe and painless. If you are starting to experience sensitivity to hot or cold, it could mean that you have a cavity and are in need of a filling. Fillings are simple procedures which remove plaque decay and restore the integrity of a tooth while preventing further plaque damage. If your teeth are severely damaged or decayed such that they cannot be restored in any way, we can undertake a tooth extraction procedure to get rid of the tooth, which ends the pain and discomfort that comes with advanced tooth decay or breakage. If you are experiencing sensitivity within your teeth, we promise to do our best to get rid of the discomfort. Our root canal treatment procedure is specially designed to deal with an untreated cavity that can cause pulp infection or to avoid damaging the pulp to a point that it cannot be fixed. If you are experiencing trouble sleeping, severe snoring, strenuous breathing while sleeping, or fatigue due to lack of sleep, we offer Sleep Apnea treatment. We do provide a test to gauge severity of Sleep Apnea and the most effective way of providing relief of troubled sleep due to Sleep Apnea. Our services are affordable whether you have insurance cover or not. We accept all PPO insurance; please send us an inquiry about any HMO insurance. We promise to customize our services to meet your health and financial needs. 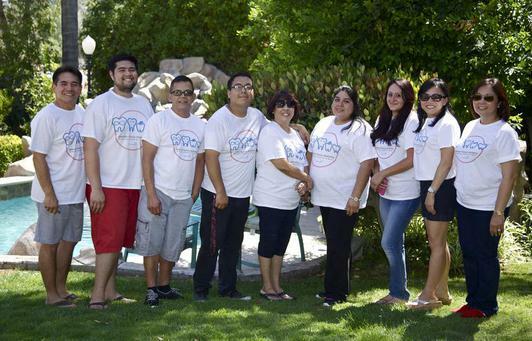 Copyright © 2014 Galvan Family Dentistry. All Rights Reserved.